British prime minister Theresa May is set to meet with the chief executive of PSA Group to discuss its proposals to take over General Motors European arm, which includes British affiliate Vauxhall. 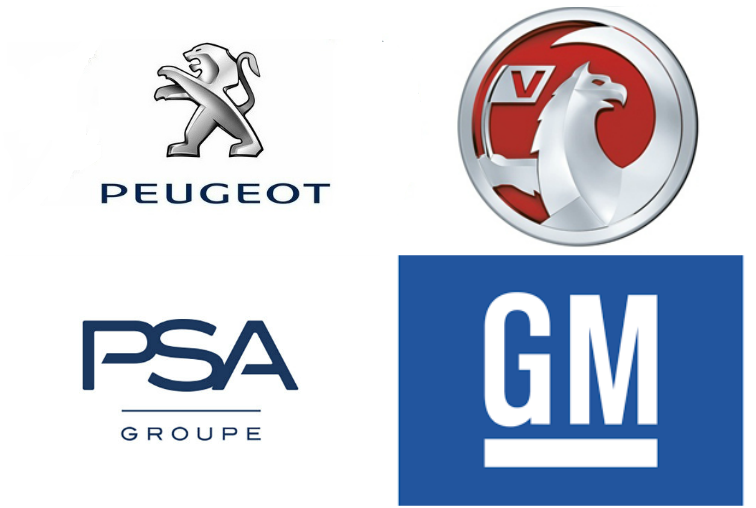 French car manufacturer PSA, the owner of Peugeot and Citroen, has confirmed it’s exploring a possible acquisition of General Motors’ European Opel division, a deal that could affect workers at Vauxhall’s plants in Luton and Ellesmere Port. 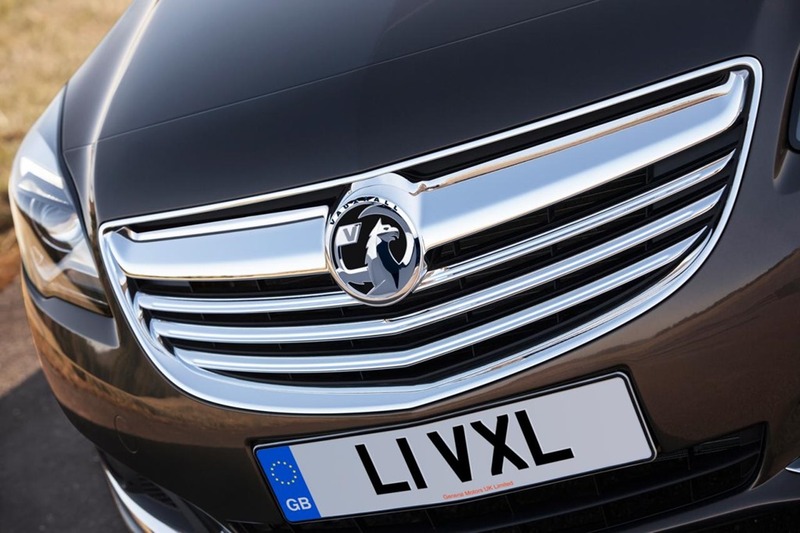 Concerned for the future of Vauxhall – which employs over 4,500 staff in the UK – business secretary Greg Clark has met with GM officials and reportedly been reassured that UK plants will not be rationalised in any merger. Clark said in a statement: “There is some way to go in discussions between GM and PSA but I was reassured by GM’s intention, communicated to me, to build on the success of these operations rather than rationalise them. The two companies have worked together since PSA acquired a smaller stake in GM’s European operations which has resulted in several joint projects, most recently in the form of platform-sharing between the upcoming Citroen C3 Picasso and Vauxhall Crossland X. If PSA was to buy Opel in its entirety, the conglomerate would account for 16% of all cars sold in Europe, making it the second-largest manufacturer by volume after Volkswagen Group. “There can be no assurance that an agreement will be reached,” it added.